CoolRocksTreasures : Product : Copper Solid. 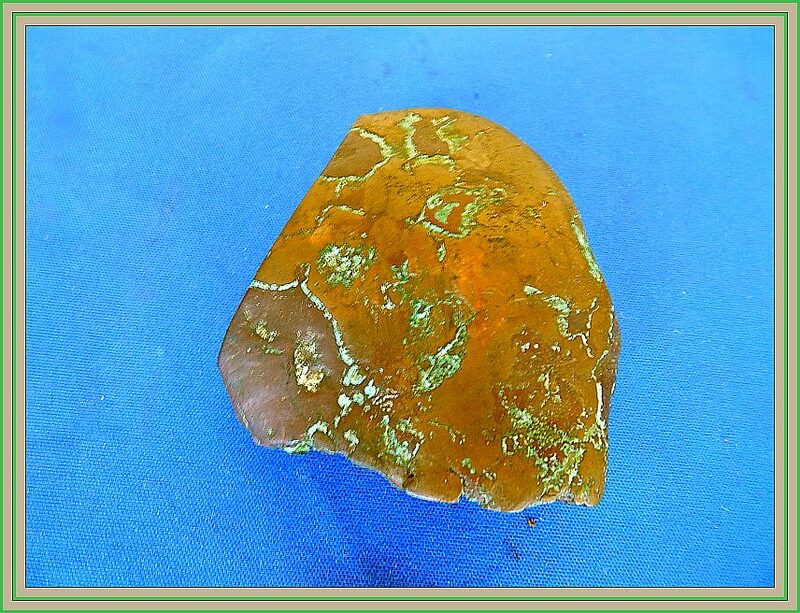 Description: A large piece of solid Copper. This would be ideal to add to a mineral collection. Heavy! But a lovely show piece. Size: 7.5 cm x 7 cm x 3 cm thick.